We are pleased to announce our participation in and support of the Invest South Africa report, a digital campaign to bring together all stakeholders in South African society towards the goal of strengthening the global South African business brand. 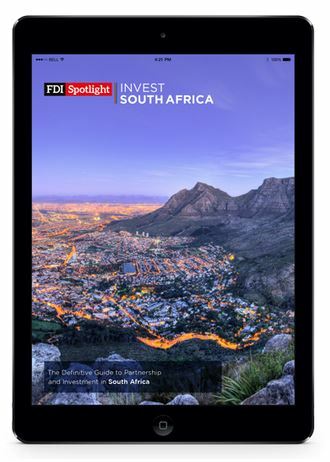 The report features interviews with leaders from across the South African business community, including with our own executive leadership, and a series of features which debate the future direction of the country in areas such as human capital development, our product offering to the world and innovation within our financial services sector. The Invest South Africa campaign will run throughout 2017 and offers an opportunity for us to unite as a nation to highlight the wealth of opportunities available to global investors from our combined expertise and hospitality.